Vitamin D can save your life? Yes! It really can…. 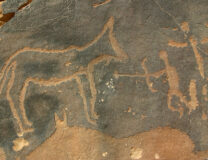 The Primal Diet – Modern Health podcast link above has more info than this article alone. Vitamin D is THE vitamin superstar, affecting so much more than bones and teeth. 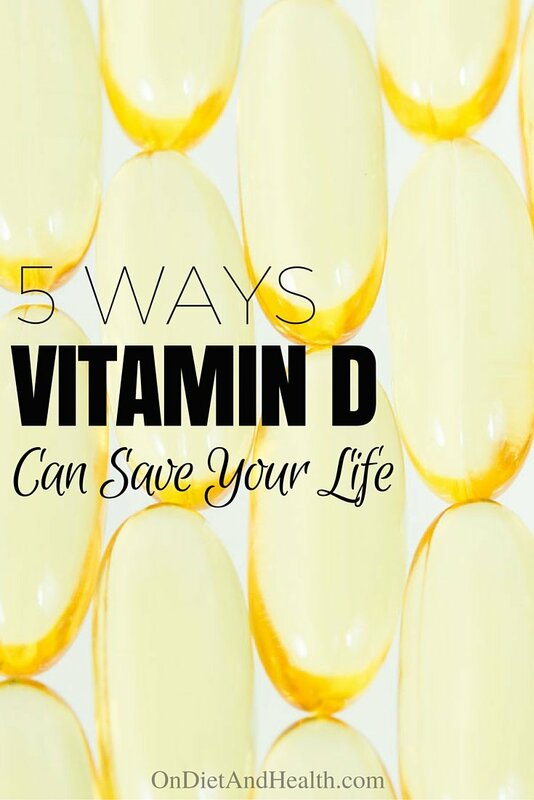 The brain, immune system, hormones, cancer prevention and gene expression all rely to some extent on Vitamin D. You may be surprised at my list below of 5 life-saving areas requiring optimal D3 levels. Vitamin D has been called “one of the simplest solutions to wide-ranging health problems”. Why is D3 so incredibly important? Because…. Almost every cell and tissue in the body has a receptor for Vitamin D. But are you actually getting enough? Vitamin D is made in the skin from cholesterol and sunlight BUT how many of us get hours of weekly sun on bare skin at high noon? At least 50% of us are chronically deficient in the minimum RDA for Vitamin D, especially children (they use it quickly to build bones and teeth), and the elderly who seldom sunbathe and have impaired digestion. I seldom see Vitamin D in the preferred range of 50 to 70 ng/ml unless the client supplements it. Those with heart disease or a history of cancer want that up to 70-100 ng/ml. It is possible to overdose on D, potentially causing heart fibrillation and liver toxicity. So, you must test. Every year! Don’t guess! You can order a simple finger prick blood test online from ZRT Lab for $80, or order at a consumer friendly lab such as HealthCheckUSA without a prescription. Any doctor can order it. How much D3 do I need? You can’t answer that unless you test! My clients usually take 3000 to 5000 i.u. daily until we confirm adequate levels by a blood test. Then, maintenance at 2000 – 4000 daily for life unless there is cancer, heart disease or autoimmunity. Note that prescription Vitamin D is D2, not D3. D2 does not directly supply D3, and is given in much higher doses (50,000 i.u weekly). When blood levels test normal, your doctor will take you OFF D2. But you’ll slip back to deficiency if not taking D3 ongoingly. Fatty fish such as wild (not farmed) salmon and sardines have roughly 400 i.u of D in a 3 ounce serving. Liver and pastured egg yolk have a tiny bit – 40 i.u. in 1 egg or 3 ounces liver. That’s a lot of liver, eggs and canned fish to get a dose of 1000 to 7,000 i.u. daily. Cod liver oil has about 450 i.u per teaspoon. Mushrooms labelled as containing Vitamin D have been exposed to light and contain Vitamin D2 – not as valuable as D3. Otherwise, only “fortified” foods such as milk and cereal have D.
Absorption of all fat-soluble vitamins is decreased in those with intestinal inflammation such as Celiac, Chron’s and Irritable Bowel. Never, never, never take D without K2. I have 2 supplements in my online store with A, D and K2 in them. This one and this one. 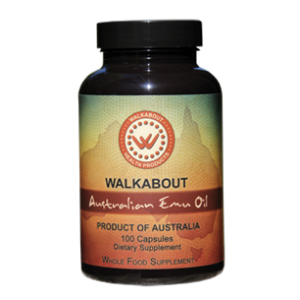 Or if you want K2 separately, take this MK-4 Walkabout Emu Oil or this potent MK-7 form of K2 here. Read more about K2 here and here or listen to my podcast here. Rosita cod liver oil (also find it in gel caps here) also has vitamin D as well as A in it and is an excellent anti-inflammatory supplement. 1). DNA repair and gene regulation. It doesn’t get bigger than this! Vitamin D impacts all the bad genes (turn off!) and all the good genes (turn on! ), changing your entire future. One study showed 2,000 IUs of vitamin D per day for a few months upregulated 291 different genes controlling 80 different metabolic processes. 2). Preventing osteoporosis, hip fractures, arthritis and many types of pain Studies show a sharp increase in all-cause mortality after a broken hip. And anything that stops us from exercising is harmful. We also don’t want NSAID’s that damage the lining of the gut. 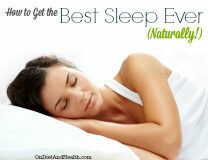 Vitamin D plays a big role in the aches and pains of chronic fatigue and Fibromyalgia too. 3). The immune system Vitamin D supports the “Killer cells” of the immune system, helping white blood cells kill infections. We get sick less often and get well faster. Vitamin D is also a potent immune modulator for the prevention and resolution of autoimmune diseases like MS and inflammatory bowel disease. D plays a role in most cancers. As one example, Seventy percent of women with breast cancer are vitamin D deficient. D has been shown to prevent breast cancer cell growth and decrease the expression of cancer causing genes. It is essential after cancer treatment to track your Vitamin D twice annually and keep it at the top of the range or just slightly beyond – 75 to 100 ng/ml. 4). Keeping a healthy brain Vitamin D affects production of serotonin which affects sleep, depression, PMS, weight, mood, digestion and more. 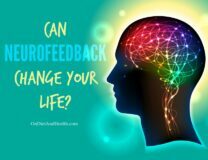 It helps prevent Parkinson’s by enhancing the transmission of electricity to your neurons and by detoxifying your cells. Dementia, Alzheimer’s, memory and information processing are all affected by low D. Vitamin D activates and deactivates enzymes in the brain and the cerebrospinal fluid involved in neurotransmitter synthesis and nerve growth. 5). Heart disease People with insufficient D have an 80 percent greater risk of narrowing of the arteries according to a long-term study at Johns Hopkins. Vitamin D is important for reducing hypertension, atherosclerotic heart disease, heart attack, and stroke. One study showed Vitamin D deficiency increased the risk of heart attack by 50 percent. Vitamin K2 plays a huge role here also. Don’t take D without K2, as the K2 prevents D from hardening the arteries or forming calcium deposits incorrectly anywhere in the body. As a final note, D stimulates insulin production and is important for Diabetes management and for weight loss. 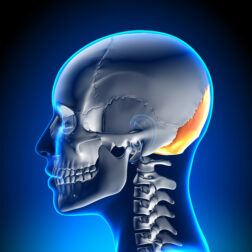 There’s almost no mental or physical function that D does not affect. 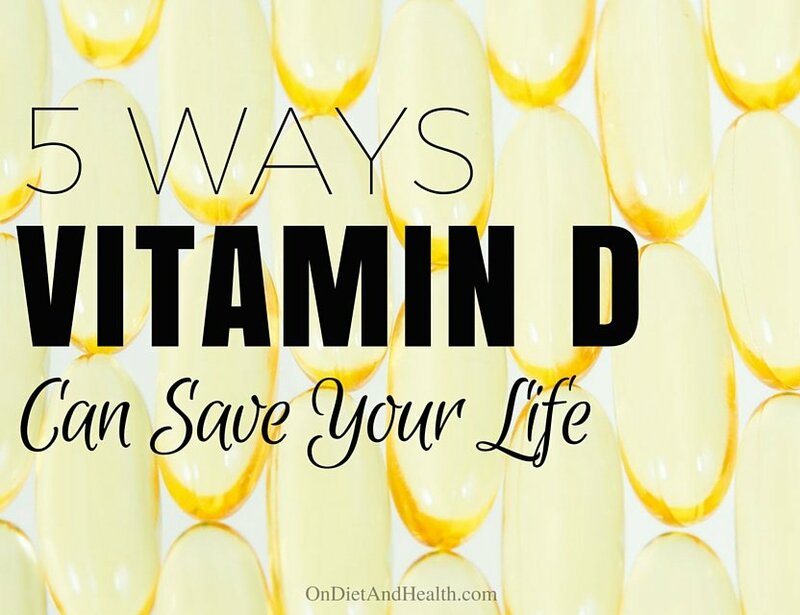 Search the Vitamin D Council blog for updates, as well as Dr. Mercola’s website. He writes frequently on Vitamin D.